If you are serious about buying a property in Spain, and need or want to take advantage of financing, you should start arranging your Spanish mortgage almost before you do anything else. Leaving the financial side of your Spanish property purchase until the end does you no favours at all. If you leave it too late, and have to arrange your Spanish mortgage in a rush and under pressure, it is likely that you will end up with an expensive and inflexible loan. And never forget that mortgage terms often run for many years, so you may have to live with the consequences of you decision for years to come. 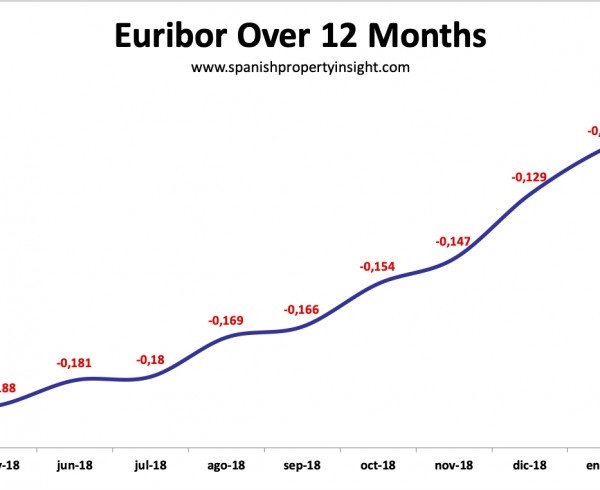 Just like any advanced economy Spain has a developed mortgage market with numerous lenders offering a bewildering variety of Spanish mortgages. 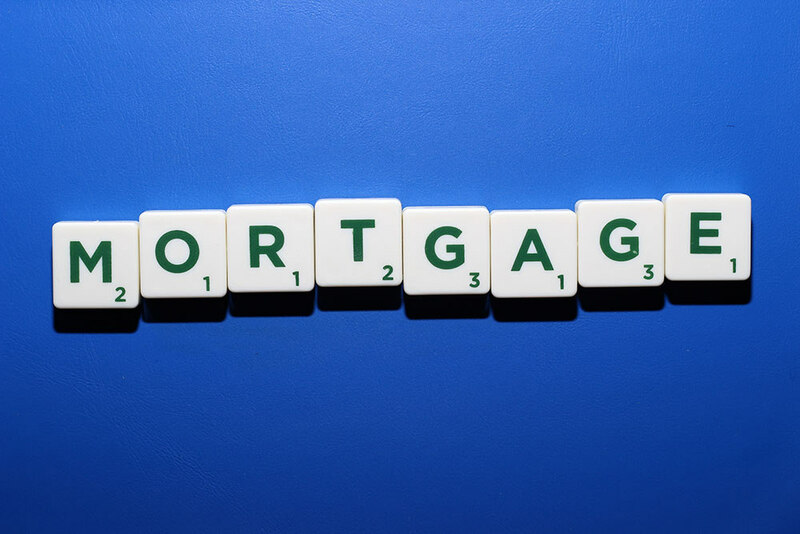 Mortgage financing: A good idea? For most people there are good reasons for financing at least a part of a property purchase with a mortgage. Comparing options: New mortgage or equity release back home? Should you use a Spanish mortgage, or a mortgage on your property at home? 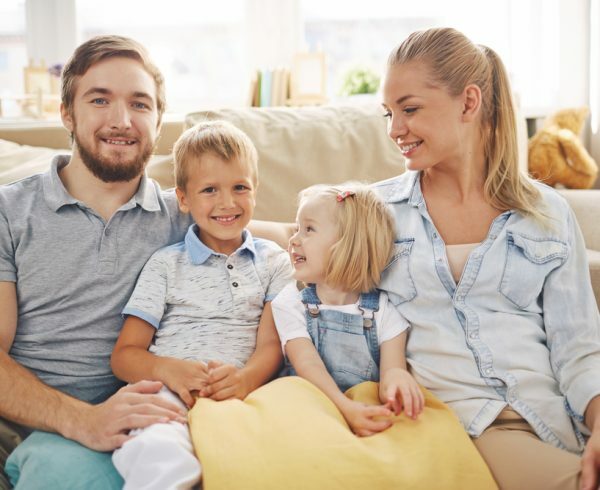 There are various good reasons for using a Spanish mortgage as opposed to a mortgage taken out on a property in your home country. To remortgage in Spain, as anywhere, is to change the basic conditions of your mortgage. These can include the amount, period of loan, interest rate paid and the type of repayment schedule. 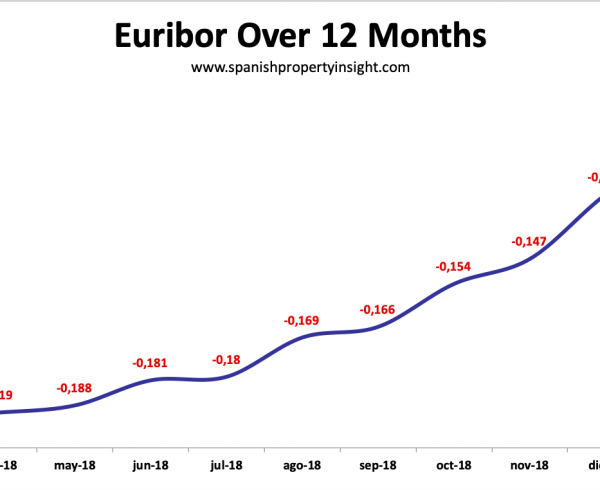 Euribor (12 month) is the interest rate most commonly used to calculate mortgage payments in Spain. It is used for both variable and fixed rate mortgages in Spain. When things start to go wrong, a common reaction is to bury one’s head in the sand and hope the problem goes away. This would be a big mistake if you find that you are having problems paying the mortgage in Spain. The longer you ignore the problem, the more it is likely to cost you in the long run. So get working on an action plan immediately.